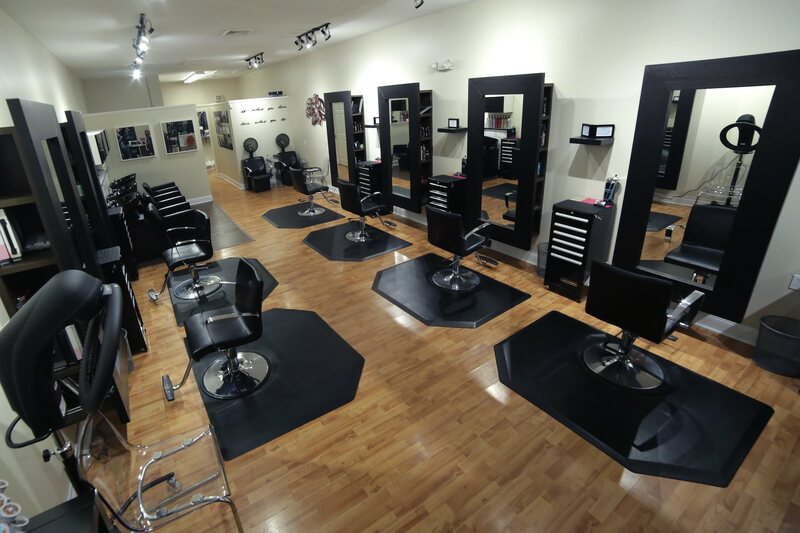 Our Fully Licensed Stylists Welcome You to Our Place of Refuge. 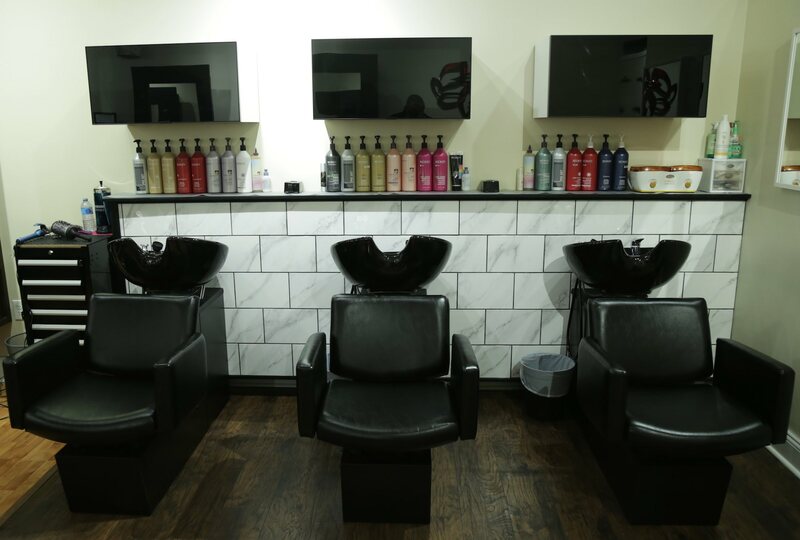 Our warm and friendly atmosphere, as well as our clientele reflects the diversity of an ever changing world. 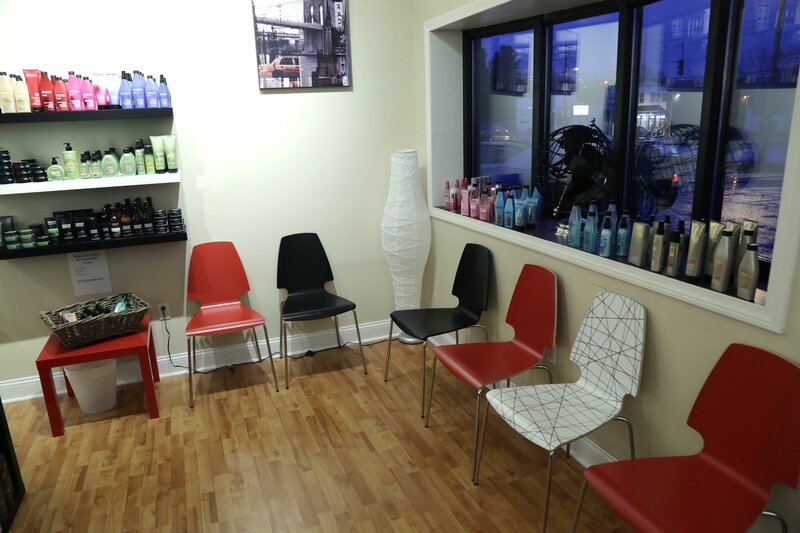 We pride ourselves with well educated and trained stylists to help you reach your hair goals, while keeping the integrity and health of your hair. We welcome you to call or walk in for a complimentary consultation. As we welcome walk-ins, you may find it easier to schedule your appointments in advance. HAIR: Here at A Salon we have a three level stylist system. With over 40 years experience combined, Annie and Mary are our Master level, while Amber, Tiffany, and Haley take our Senior level, with Kendell, and Samantha at our Junior Level. We specialize in regular color maintenance, color corrective, balayage, ombre, keratin treatments, perm, special occasion hair styling, and much more . Our stylists are always learning the new techniques from the best artists using professional products such as Redken and Pureology. WAX: We offer regular honey waxing services, as well as a cold wax. Cold wax is good for fair, sensitive skin. Cold wax is not good for coarse hair. Everyone is amazing here and the atmosphere is phenomenal. I wouldn’t trust anyone else with my hair. Even after I moved away I still make the hour trip come here. Great little neighborhood salon. Amber is the best! Great color, great cut and always an enjoyable time to chat! Love love love. Went here on a monday when no one else was open and call last minute and got me in in an hour. My hair came out so beautiful i got color and a cut and it was so good thanks to Haley. Beautiful salon and lovely people. Absolutely the most skilled staff in one place I've ever seen. Incredibly talented with great listening skills- they take the time to discuss my expectations - what is possible and always make me feel beautiful when I leave. Thanks ! Every time I go I love the result. Every girl is great and can do anything I've asked thus far. Hailey today did an amazing job transforming my multi color grown out mess into the coffee blonde I wanted! Book online today, it’s so simple. !